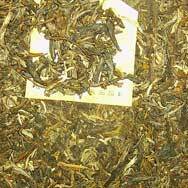 Made from tea leaves picked from the high mountain areas in Menghai (1600 meters above sea level), Bai Ling Zhi Xing is one of Boyou Tea Factory's best product. 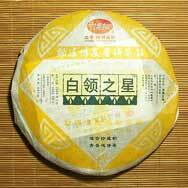 In China, Pu'er enthusiasts are comparing this tea cake to Menghai 7542 and many believe that this Pu'er will age very well. 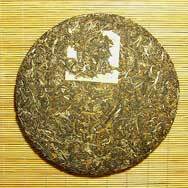 Bai Ling Zhi Xing is truly an outstanding tea not to be missed.